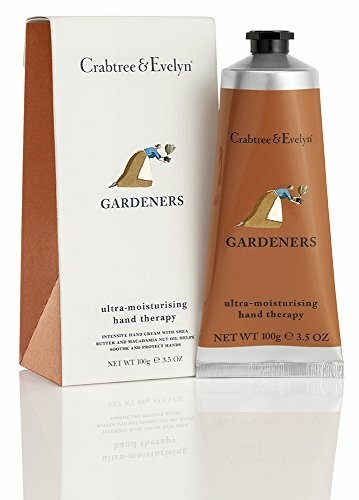 Lock in lashings of moisture with our award-winning Gardeners Ultra-Moisturising Hand Therapy. Infused with macadamia nut oil and shea butter to strengthen hands against the elements, this intensive cream nourishes skin so it's noticeably smoother after each luxurious application. pure olive oil wrapped in a lovely, fragrant herbal scent. If you have any questions about this product by Crabtree & Evelyn, contact us by completing and submitting the form below. If you are looking for a specif part number, please include it with your message. OPI Avojuice Hand Lotion, Coconut Melon, 20 fl. oz.